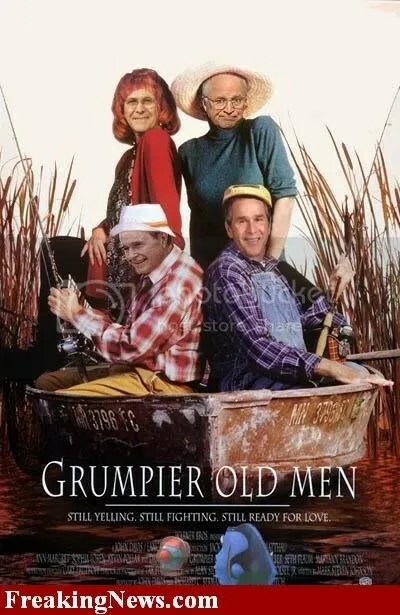 Just another few days and its going to be no country for old men! Till then lets give our last shout out to the old boys! Give us your last tribute or your last line before the old regime heads out, or just caption the picture with all due hilarity!